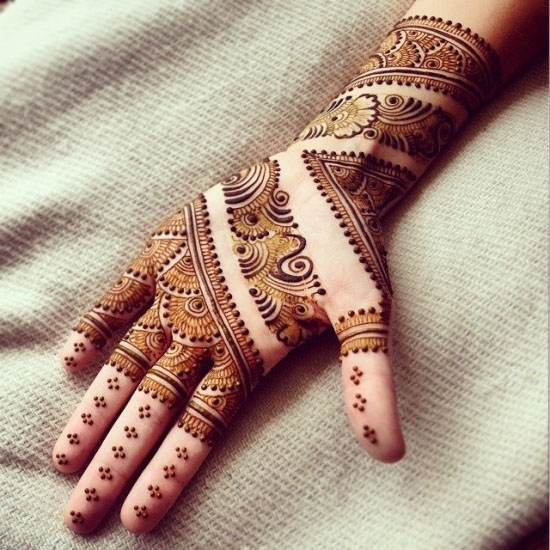 Mehndi is said to be a girl’s most favorite accessory. 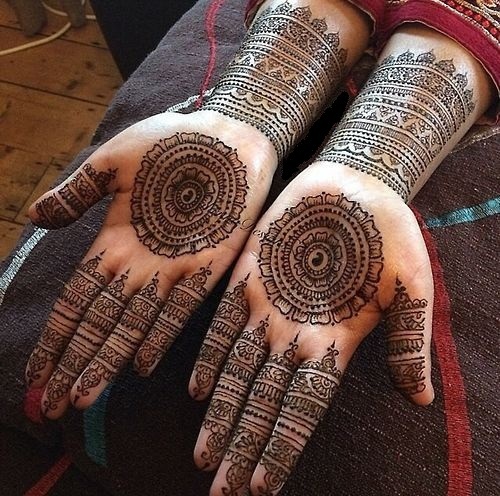 Mehndi, also called Henna, when applied to the hands adds to the beauty of a woman. Not only this, but it has a religious significance as well. And now that the festive season is here, women from across the country are super excited to adorn themselves with this beautiful accessory. 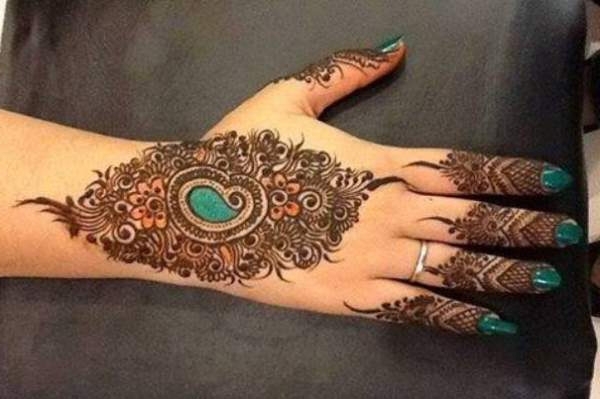 So here we bring to you the most beautiful 7 Best Mehndi Designs with Images. 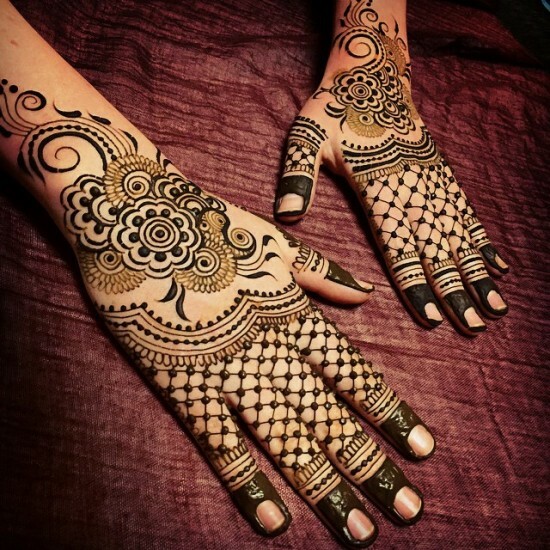 So we have selected some of the best Mehndi designs of the season for you. 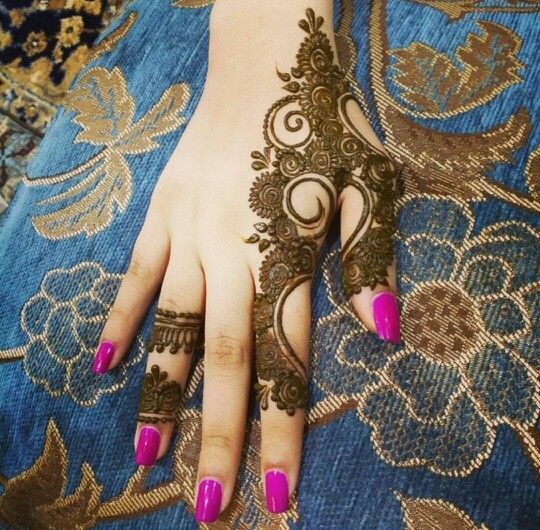 This one of the most trendy Mehndi designs. It covers the thumb and index finger. 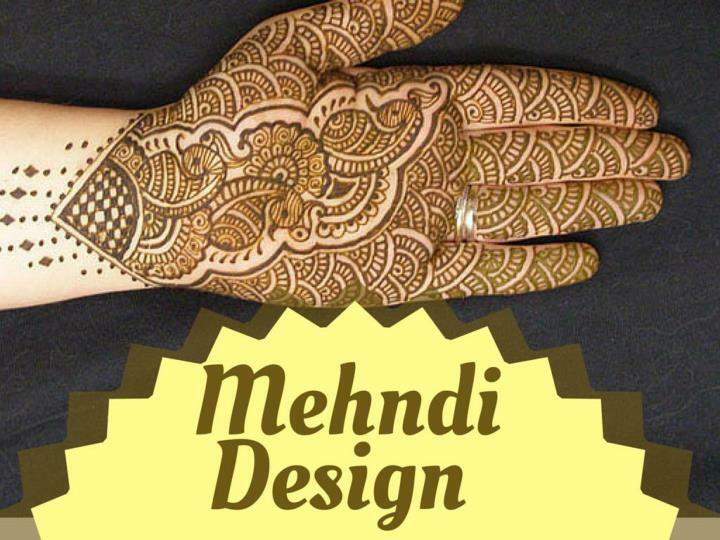 And if you are looking for a very light but beautiful Mehndi design then this one here is just meant for you. 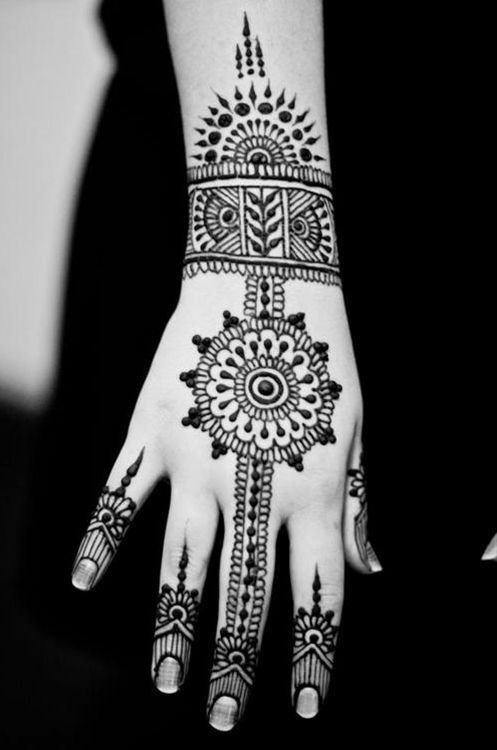 This one here is a very beautiful Arabic Mehndi design. It covers the center area of the hand. If you want a fuller Mehndi design, then this one will suit you the best. This traditional design is one of its kind. The fine work with the minute detailing is absolutely gorgeous. It is a very chic and trendy design. This one will go very well with all the modern outfits. This one is a beautiful unique design. It covers the entire hand and is also a light design. The traditional touch added to it makes it even more pretty. 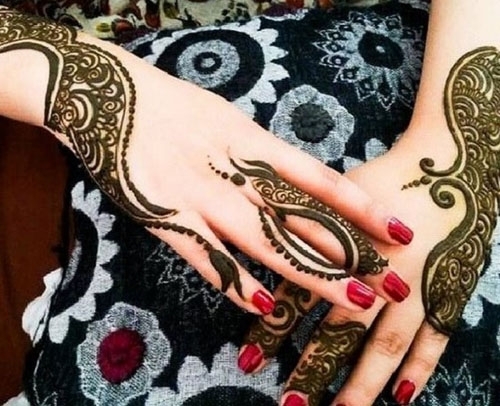 These beautiful Mehndi designs will make your festive season even more enjoyable. We hope that you do try these out and we wish you a very happy festive season.